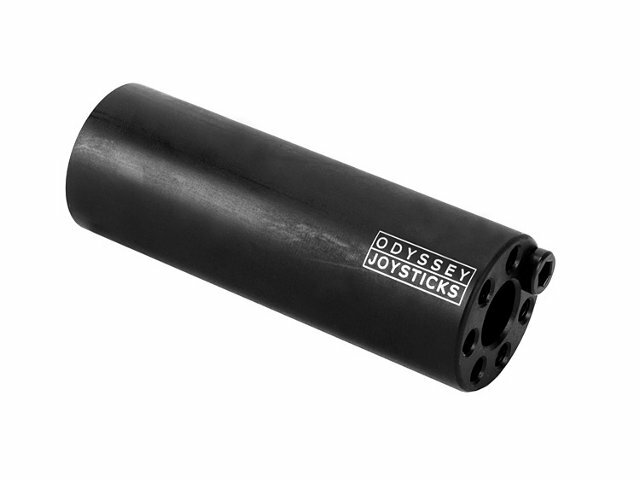 The Odyssey BMX "Joystick" Peg lets every grind heart beat faster. 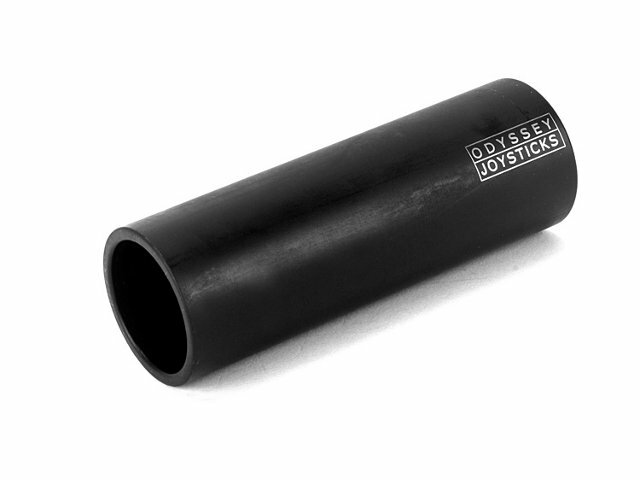 It slides awesome, is super durable and not to too heavy. 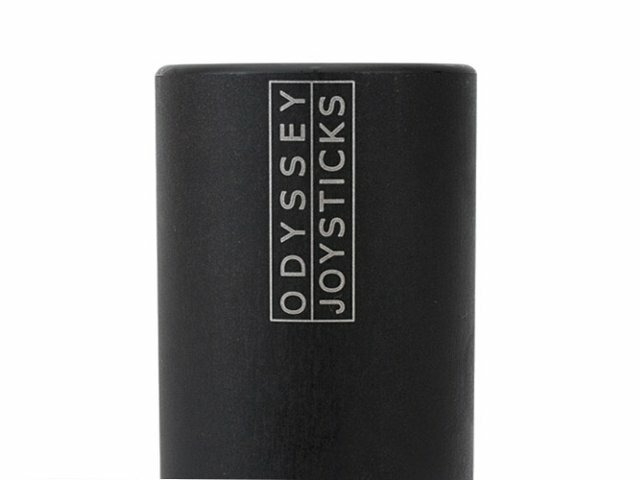 The Odyssey BMX "Joystick" Peg is sold as singles and you can choose between a 10 millimeter diameter.